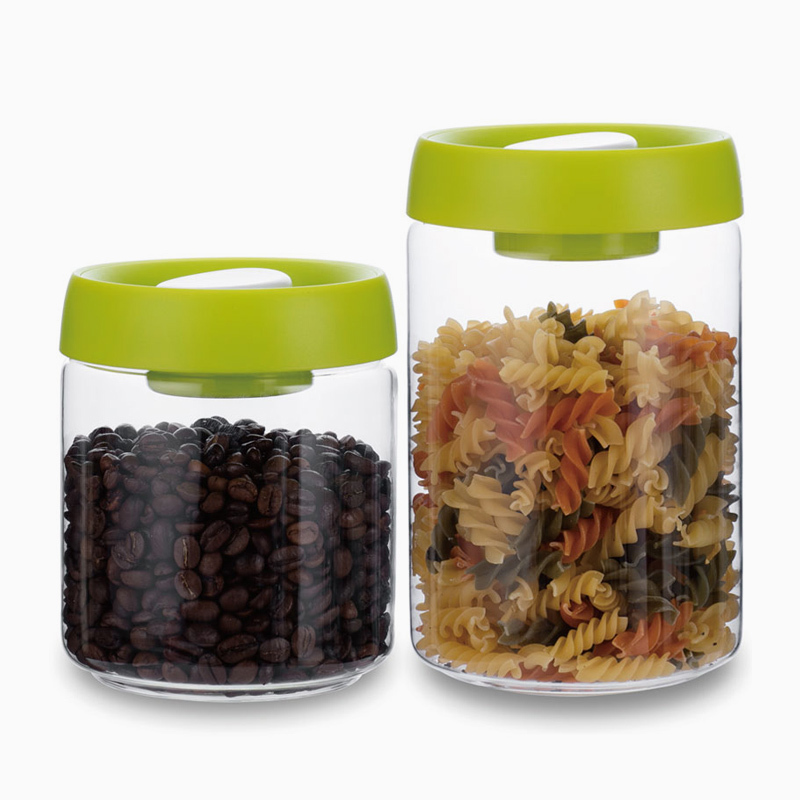 Air is the enemy of food storage. 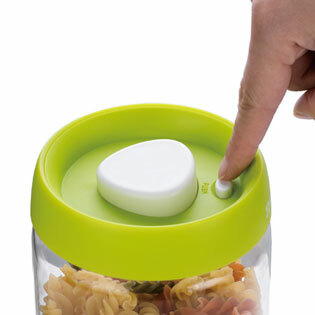 The KAY PRESS has an easy answer: Put on the lid,push down the button. 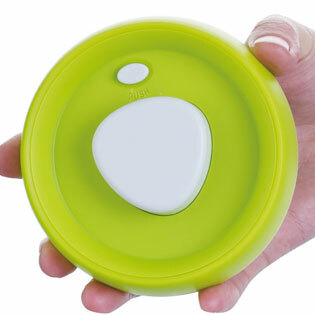 The air escapes, and your food stays fresh longer. 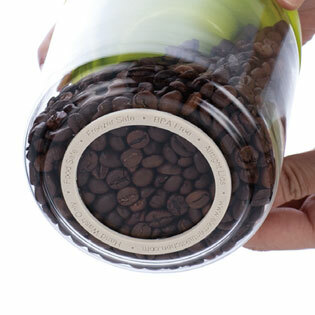 A high-quality silicone seal keeps the air out. 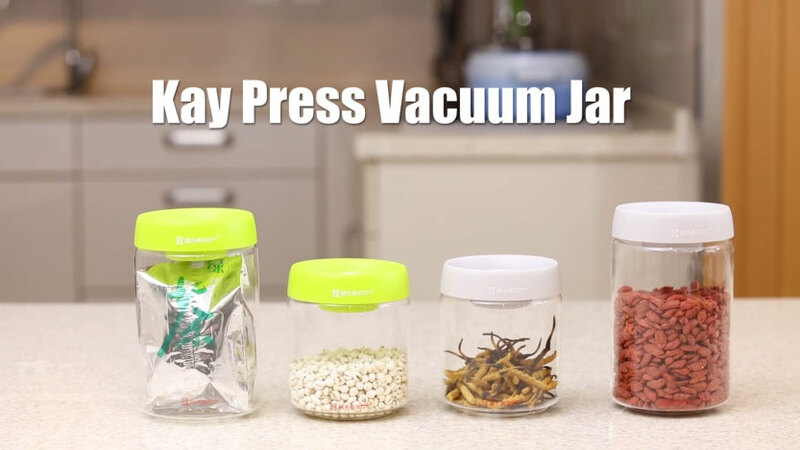 Large and medium sizes, and a choice of colors, make the KAY PRESS a perfect choice for your kitchen.